Join Richard Evans in conversation sharing a life of musical memories supported by the 2018 National Champion Band of Great Britain, the Foden's Band. Heralded as ‘one of the most colourful and flamboyant characters on the British brass band scene today. With a unique ability to instil pride and passion into every player, he is ultimately the driving force behind each band he conducts’. This is certainly an event in the brass band calendar not to be missed. 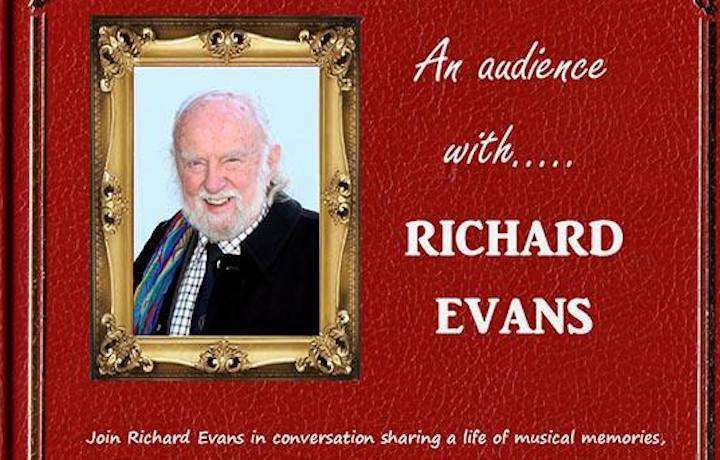 'Foden’s Band Presents an Audience with Richard Evans' will take place on Sunday 17th March at The Lancastrian Suite, Chorley Town Hall starting at 3.30pm. Tickets are available for £10 from https://www.priorbooking.com/u/fodens or 07740 354106.